Frutas Beri owns plantations in San Miguel de Salinas, an area with an ideal microclimate for crop cultivation. 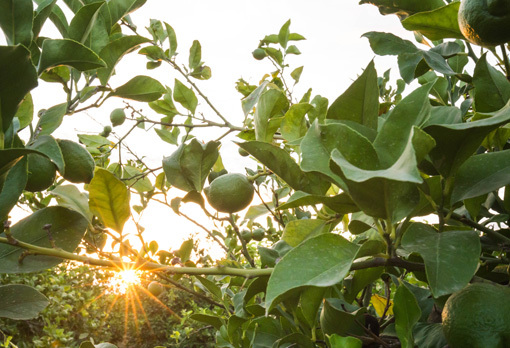 Our highly optimized and technified production processes allow us to grow excellent clementine, orange and lemon varieties, following sustainable and environmentally friendly practices. Multiple citrus scions (rootstocks) are used. By grafting the selected fruit variety on the scion we join vegetable parts which can vegetate, grow and develop as a single plant. Affinity between the rootstock part and the selected variety needs to be accurate and of an identical growth, as that will determine both cultivation and longevity. Our culture methodology enables scion or rootstock selection, providing an end quality product of enhanced fruit aspect, caliber, color, condition and organoleptic properties. Verna lemon on bitter orange. Highly resistant to diseases, the downside of this variety is its poor affinity with lemon tree varieties, leading after a number of years to large bumps in the grafted area that block nutrient flow and eventually kill the tree. This is why it is used with intermediate sweet orange wood, grafting a sweet orange tree (usually a white orange) on a bitter orange tree. Then, the Primofiori or Fino variety is grafted onto the white orange. This process of extended cost and duration ensures optimal fruit quality and tree longevity. Our orange trees are grafted onto this rootstock based on two main features: caliber and organoleptic quality. Any orange tree grafted on Citrange Reed is conditioned by irrigation water quality, with a foot highly sensitive to excessive salinity, both in terms of water and water-fertilizer mixture. Water quality in our farms is exceptional, enabling cultivation with this foot and ensuring optimal commercial caliber and excellent organoleptic fruit quality. This corresponds to trees of a variety similar to Navel Lane Late, with the fruit blunt pointed to an ovate shape. Thin peel and moderate pulp adherence. Juice with low acid content and high sugar concentration. 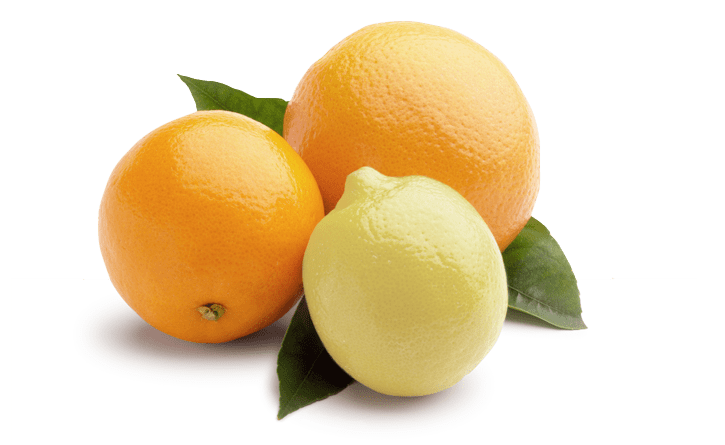 Since it is limonin-free, the fruit juice does not taste tart. Its texture is firm. Highly productive crop throughout its long life. Compared to clone 49, it is smaller and has a delayed maturation period. 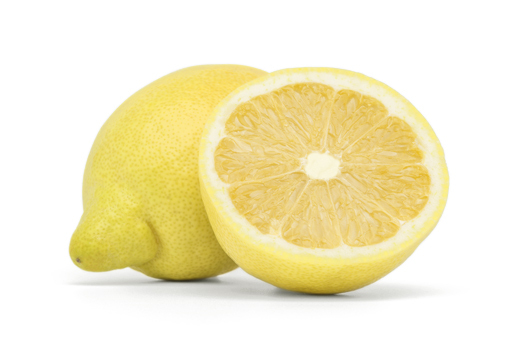 The fruit is a lemon of higher quality, medium caliber, shiny yellow color, acid, aromatic and juicy pulp. Its high resistance to transportation makes it a perfect export variety. Fruits with a very low seed content (an average of around 0.9 seed per fruit piece). In our farms it is harvested after Fino 49, ensuring a longer marketing campaign. The commercialization campaigns of Fino, Mesero and Primofiori are longer than that of Fino 49. As mentioned, this foot greatly favors exceptional fruit quality, which is why we choose that color for our Nova and Clementvilla tangerine tree plantations. This scion favors top fruit quality, which is why we have Nova or Clementvilla tangerine trees with this color in our farms. No other rootstock in citriculture yields fruit with a better balance between productivity, caliber and quality. We follow sustainable, environmentally-friendly practices to grow the best varieties of clementines, oranges and lemons. Any doubt? Would you like to make an order? Contact us, we would love to talk to you as soon as possible.